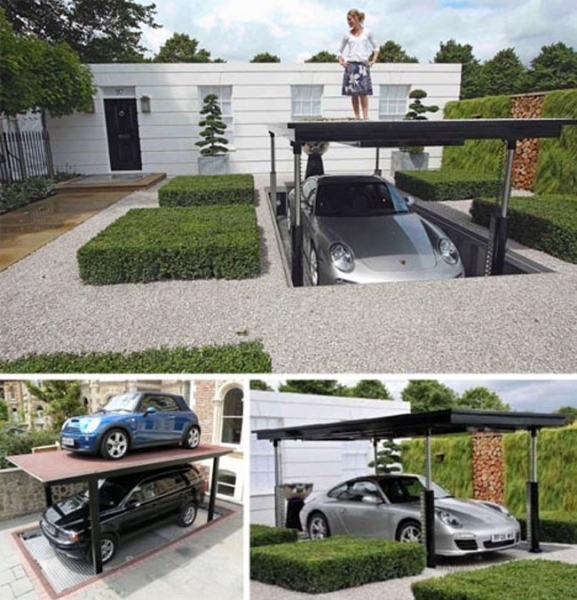 Enhancement of lifestyles and comfort along with added safety is our main aim. In this busy arena, people are having no time to stop, we technocrats have gathered together to give them our excellence along with goods to mmet up with the pace and movement of life. 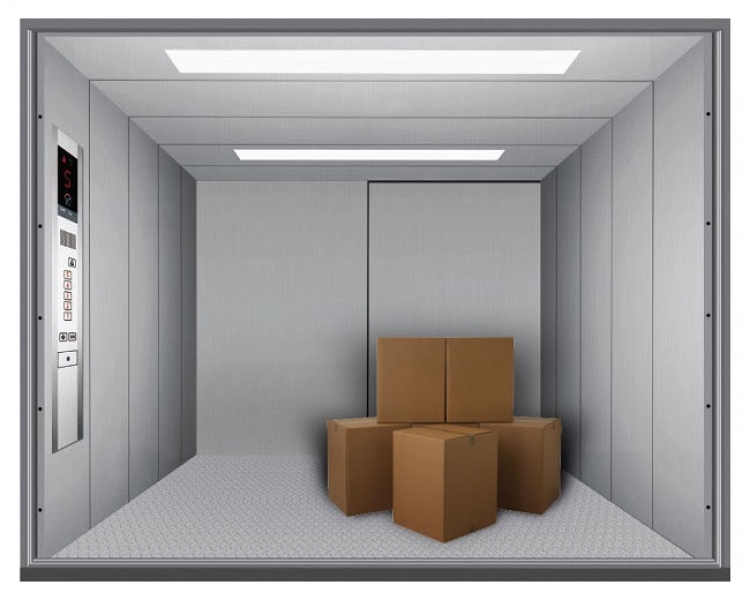 Focusing on people's desire, comfort, range and safety at a very affordable cost and supreme quality with the perfection, we the group pf technocrats are flocking in the elevator arena to make the convenience easier, cheaper, robust and preferred. Satisfying the customer is not just a statement at KMT elevators but its operating ideology. 1. All projects are properly planned in order to meet deadlines. 2. All the technicians are well trained as per standard for efficiency & accuracy. 3. Determined to provide quality products transportation. 4. 100% inspection and testing of all components. 5. World class engineering and styling, complete safety & smooth ride with user friendly control. 6. Confirm Indian standard:- We provide an organisation consisting of service manager, Service Engineer and Technicians in every town we serve, close to your door-step to provide total maintainance for your elevators during warranty period and subsequently during paid services. 7. We provide planned preventive maintainance at regular intervals to ensure that the elevator is safe and comfortable for use which includes lubrication function test and adjustment. 8. We operate on the philosophy of maintaining an elevator for its life. Since many components age at different rates depending on usage, only proper planned maintainance by a professional team can enhance safety, reliability and longevity. All the technicians are well trained as per standard for efficiency & accuracy. Determined to provide quality products transportation. 100% inspection and testing of all components. World class engineering and styling, complete safety & smooth ride with user friendly control. Confirm Indian standard:- We provide an organisation consisting of service manager, Service Engineer and Technicians in every town we serve, close to your door-step to provide total maintainance for your elevators during warranty period and subsequently during paid services. 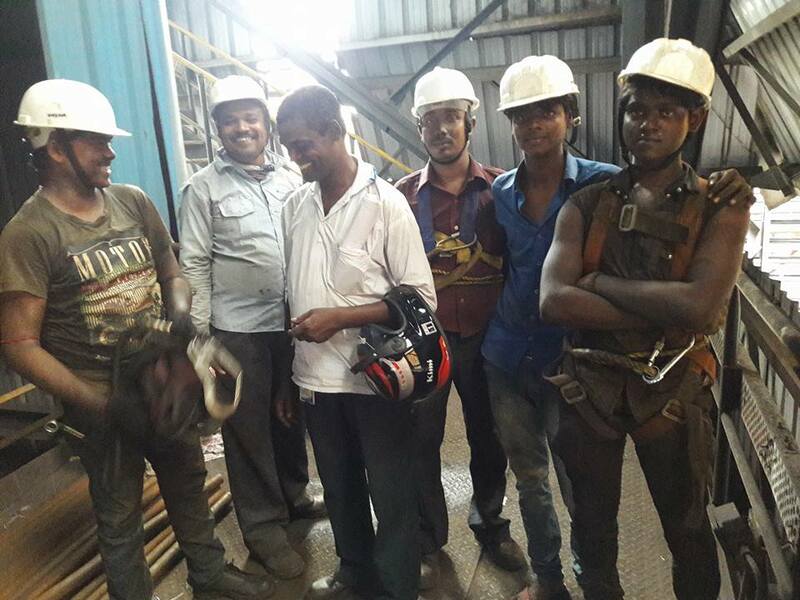 We provide planned preventive maintainance at regular intervals to ensure that the elevator is safe and comfortable for use which includes lubrication function test and adjustment. 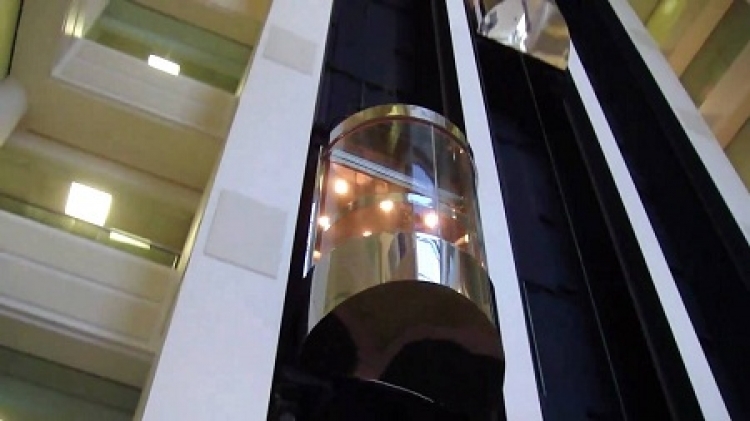 We operate on the philosophy of maintaining an elevator for its life. Since many components age at different rates depending on usage, only proper planned maintainance by a professional team can enhance safety, reliability and longevity. 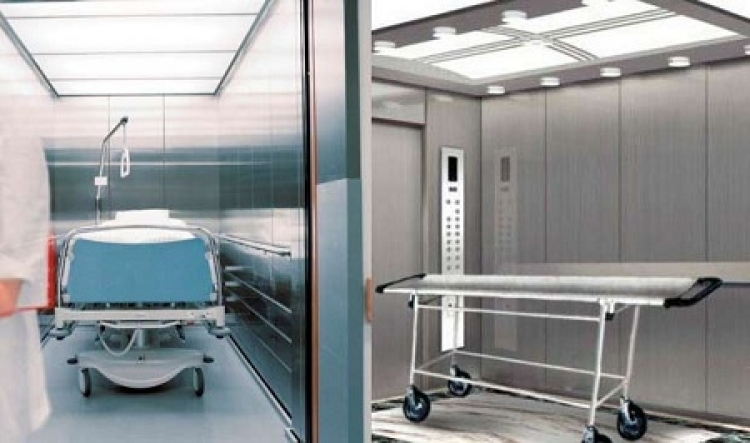 We install, maintain, modernize and repair all types and every kind of Elevators. KMT ELEVATORS is one of the best dealer at Bhubaneswar dealing with all kinds of elevators.